Over the coming weeks, Breakingviews will publish numerous columns and a podcast series with politicos, regulators and bankers involved in resolving the mess 10 years ago. The reason is simple: When people forget what went awry, they risk repeating the errors of the past. 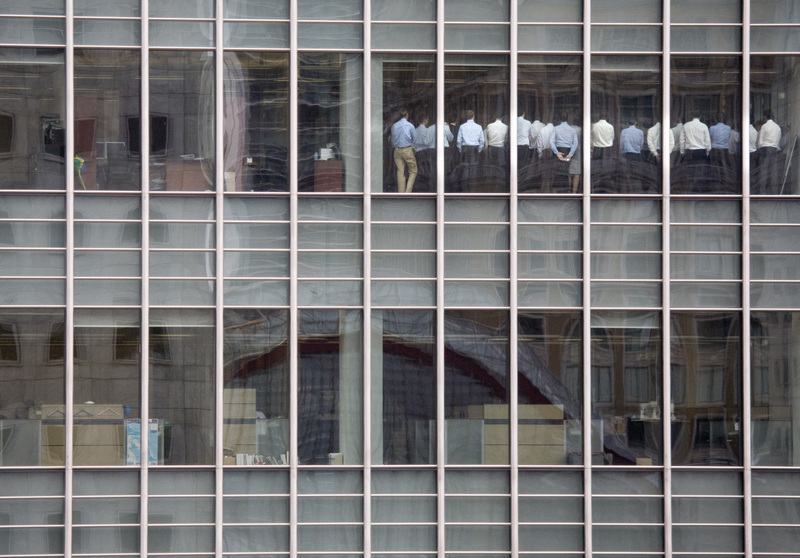 Staff stand in a meeting room at Lehman Brothers offices in the financial district of Canary Wharf in London September 11, 2008.